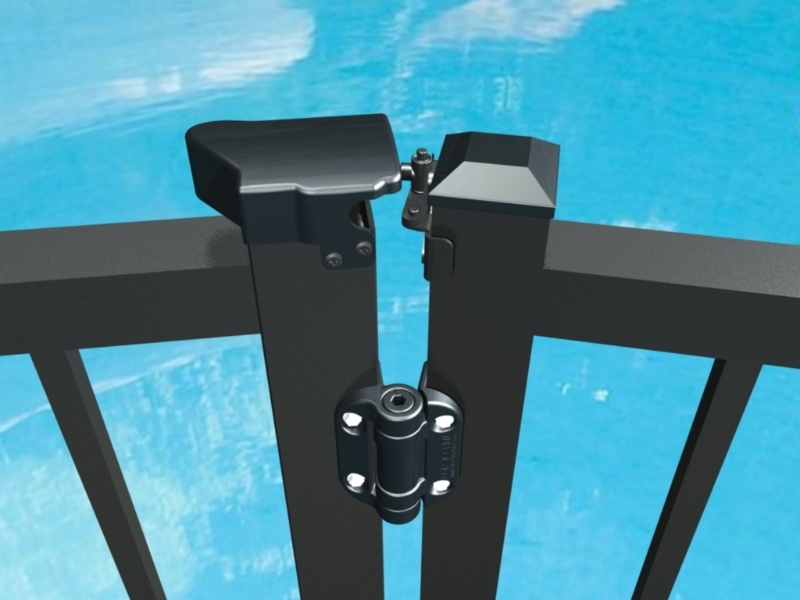 Spring-loaded self-closing gates are important to safety, especially in pool and play areas where unsupervised activity can lead to injuries or worse. 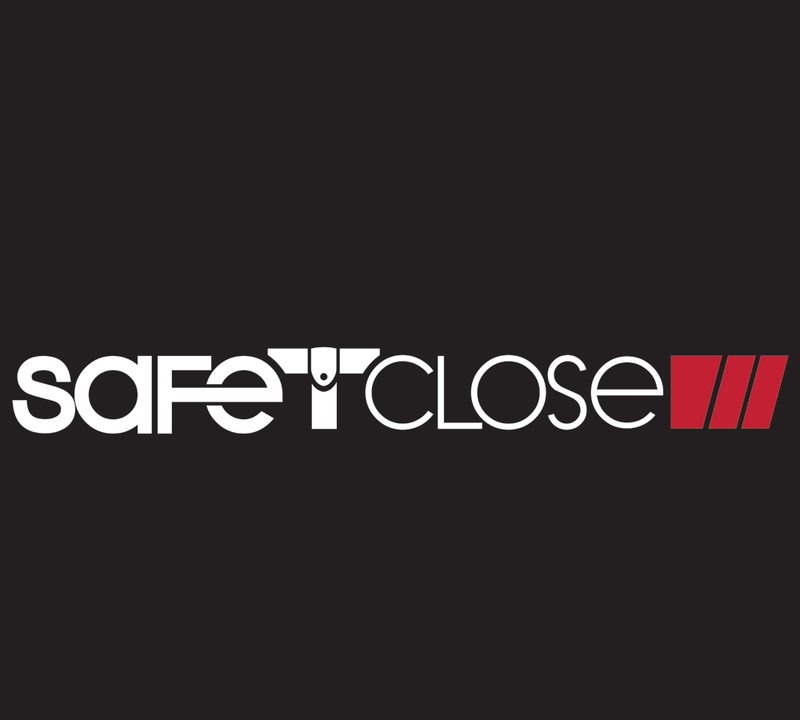 The trouble is that self-closing gates tend to slam or be slammed by passers through. 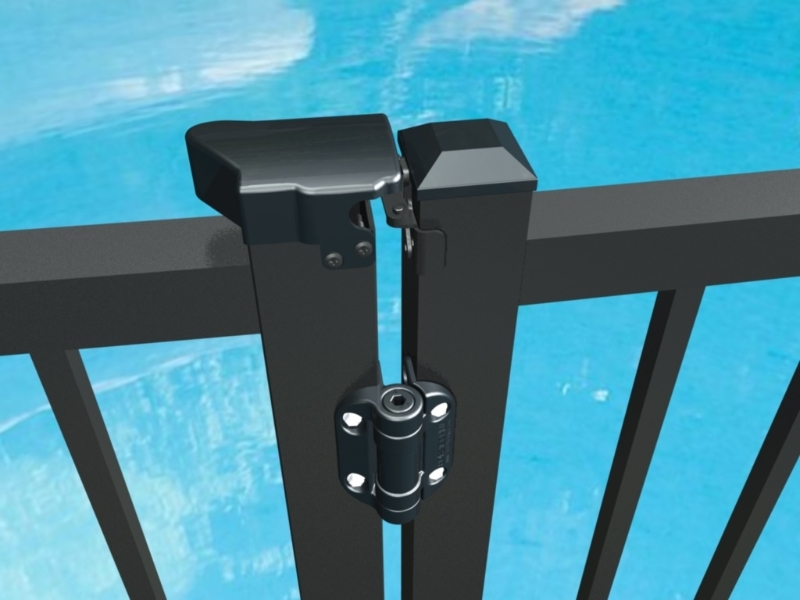 However slamming occurs the noise is annoying and over time slamming can actually damage the gates and all-important safety latches. Noise annoyance or damage usually results in call-backs asking you to fix the situation. This represents time, but it also impacts your reputation and that of our products. 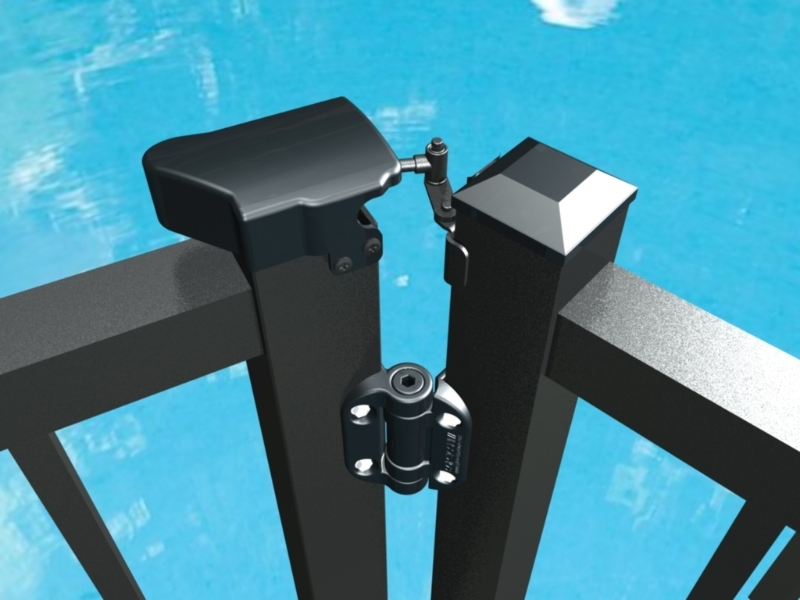 On top of that customers do not appreciate the inconvenience and the costs of gate repair. 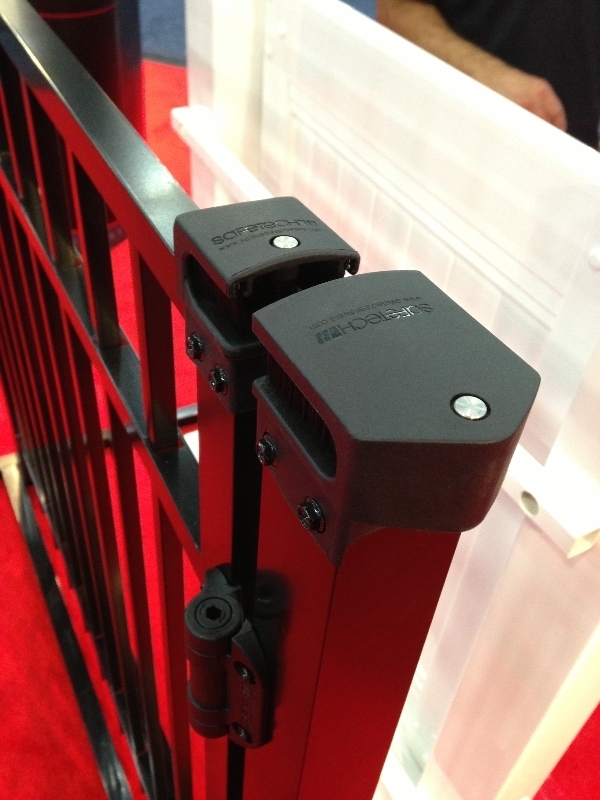 As a manufacturer of superior quality gate hardware Safetech has addressed this problem head on with a rugged and cleverly designed gate slamming solution. Although far less obtrusive it works much like pneumatic screen and storm door closers. 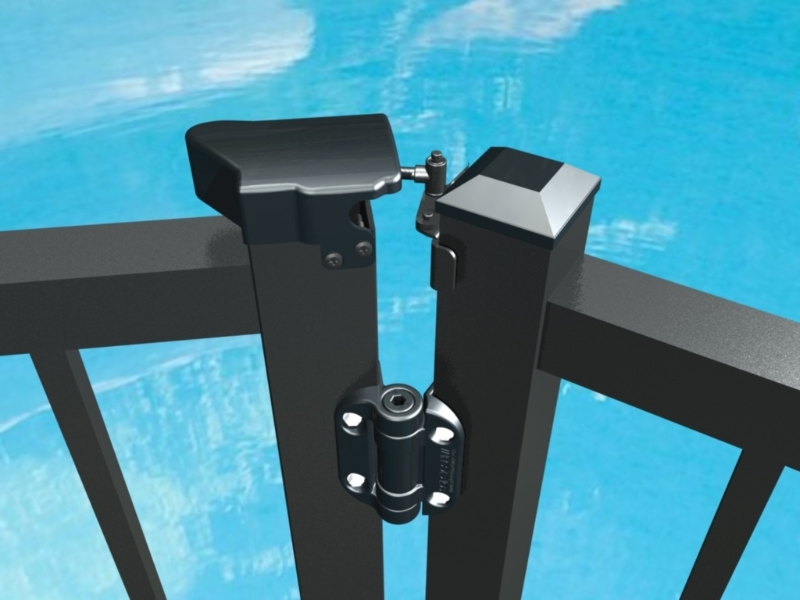 Only in these cases the closing mechanism is either on our standard fixed tension hinges or the revolutionary adjustable tension gate hinges. 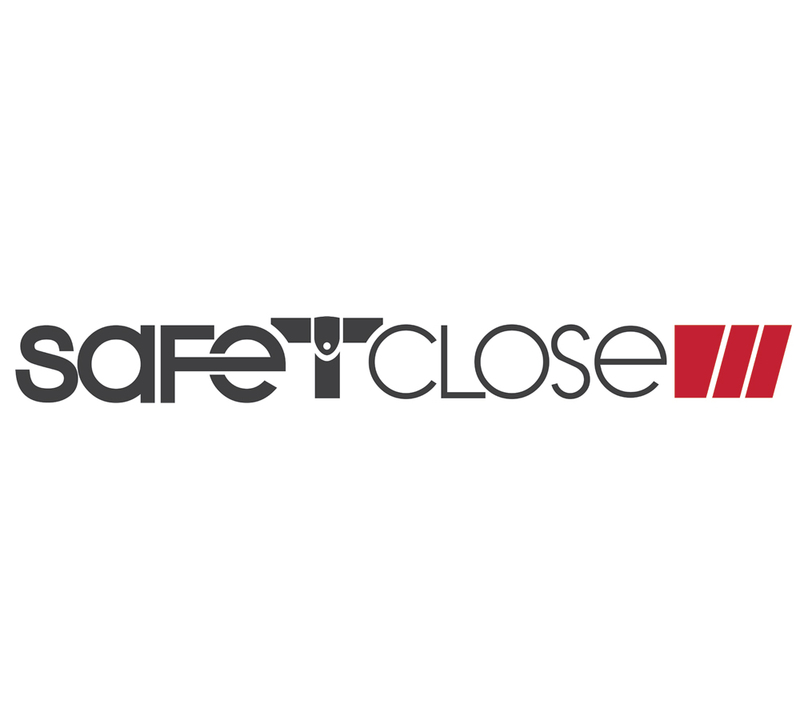 With the Safetech Gate Slamming Solution you can offer your customers the best design coupled with the highest quality in manufacturing and hardware and an innovative solution to an age-old problem.